In early 18th Century England, a frail Queen Anne occupies the throne and her close friend, Lady Sarah, governs the country in her stead. When a new servant, Abigail, arrives, her charm endears her to Sarah. 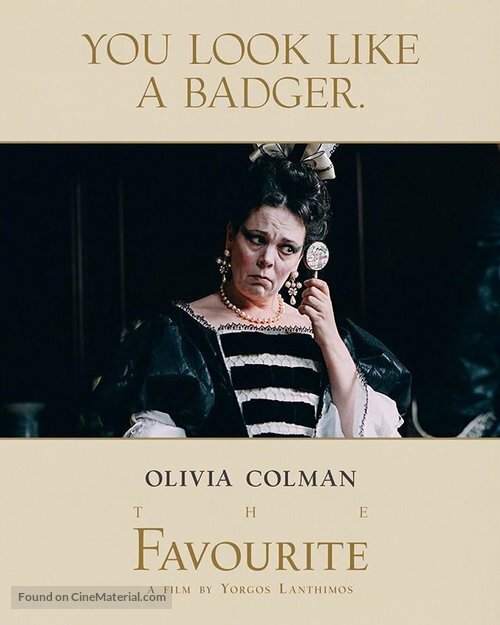 Olivia Colman won the Oscar for best actress.